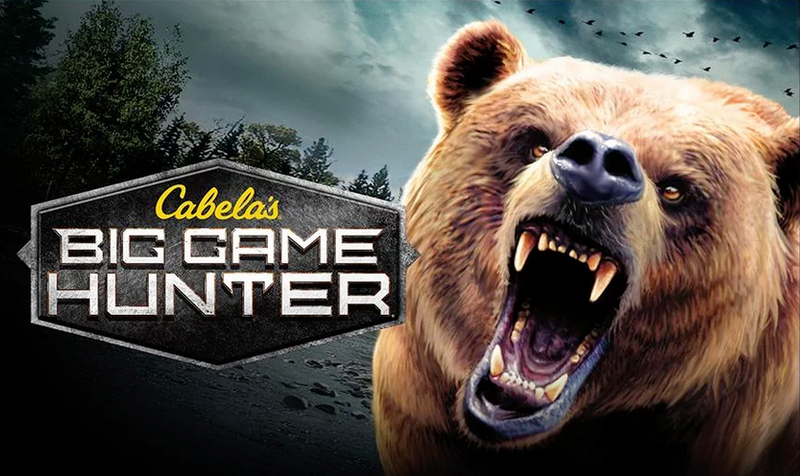 Mobile hunters can get a real taste of action thanks to Cabela’s launching the official Big Game Hunter to Google Play this morning. In Big Game Hunter, you take on North America’s biggest prizes, such as mountain lions, massive bears, deadly moose during mating season, and other various white-tailed deer and birds. All weapons in the game, including rifles and shotguns are upgradable, and before you ask, yes there are in-app purchases available to help you rank up faster. Cabela’s also threw in special powers for the hunter, which are gained by hitting targets perfectly. Powers include X-Ray vision, added time for your hunt, slowed down time, and an increase in shooting accuracy. If you are a fan of Deer Hunter 2014, then you better go download this game.